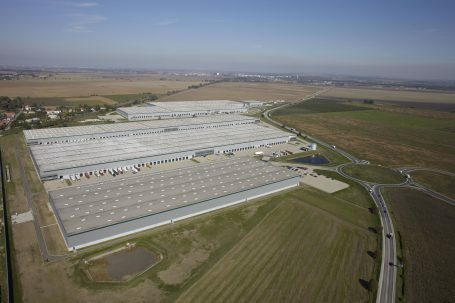 Prologis Park Galanta-Gan comprises 240,000 square metres of Class-A logistics space across four facilities, all of which are fully leased. The sale includes the BTS 7,000 square meters development, which is currently under construction, for a logistics provider offering industrial plastic waste recycling services. Located near the E571, Prologis Park Galanta-Gan has easy access to Bratislava via the D1 highway and good road transport links to Austria, Hungary and the Czech Republic. Kinstellar and JLL represented Prologis, while Dentons and Colliers advised CNIC.